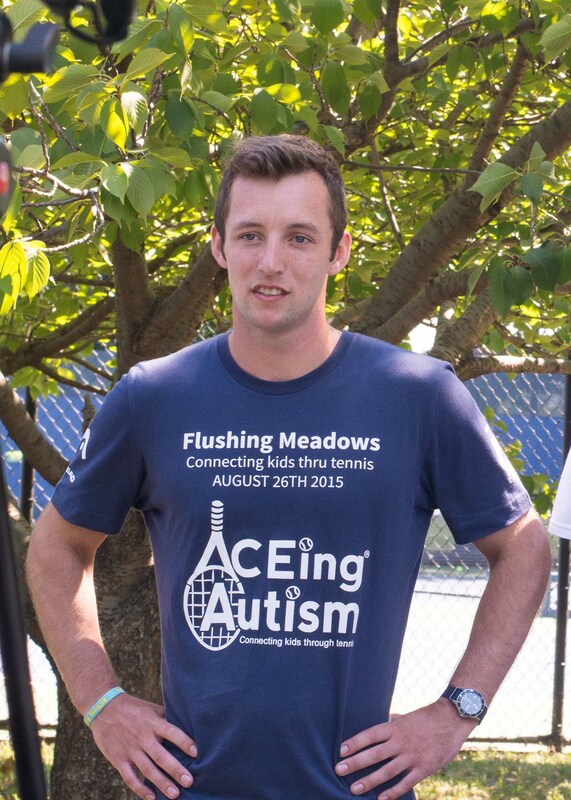 Chandler has been a part of the ACEing Autism community since 2009. Over his eight years with the program, he has held several roles including program volunteer, chapter originator, and most recently program director. Chandler first got involved with ACEing Autism through the Weymouth program as a high schooler. A few years later, while attending Vanderbilt University in Nashville, Tennessee, Chandler, with the support of the organization and the local community, initiated the Nashville chapter of ACEing Autism on courts nearby campus. One of the first athletic programs in the middle Tennessee area to specifically cater to children with autism, the Nashville chapter has run for five successful years with the sixth season beginning this fall. After graduation, Chandler moved back to the Boston area and began his current role as director of the Wayland program. This fall will mark his second year at Wayland and his ninth working with the ACEing Autism community.